SuprNation is not your regular iGaming company, so our offices are not your regular corporate environment. 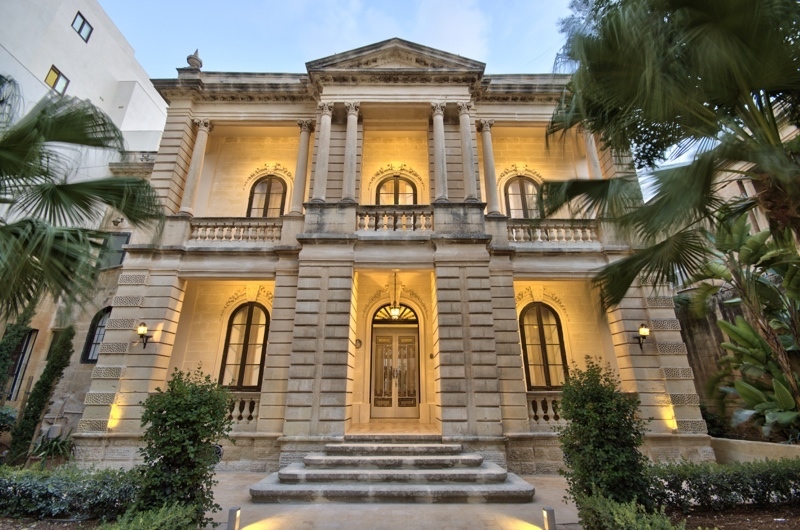 Villino Zammit is a beautiful neo-classical building with high architectural and historic significance for Malta. It was designed by the prominent late-19th century architect Francesco Zammit. 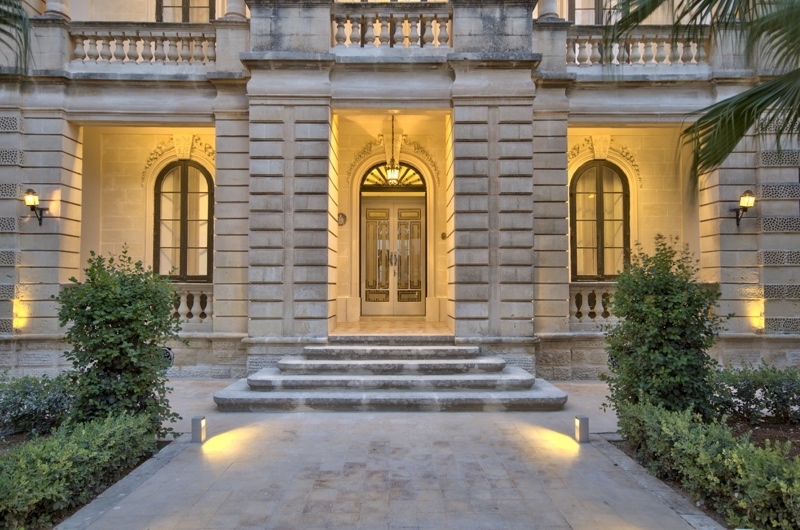 The villa and its surrounding gardens capture the original urban harmony of bygone Sliema.